Well, this was a first! Upon returning from a week away, there were two concentrations of gnats in the house. One by the fruit bowl…. not surprising, and the other in the kid’s bathroom upstairs??? 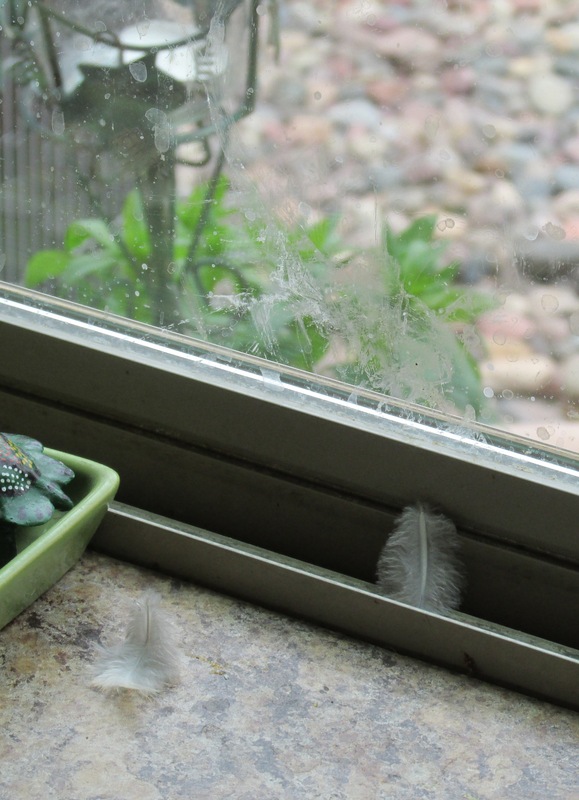 The other noticeable “markings” were in my kitchen… bird poop on my kitchen counter, the print of a bird on the INSIDE of the window and two bent feathers to lend to the tale. What in the world goes on when I’m away???? Did they leave the doors open and invite in the wildlife? Did the bird wander in because the swarm of gnats was so inviting??? I feel like I’m in Maui, at my sister’s house, with the plague of gnats. Okay, no, it’s not THAT bad. Come to find out, some child of mine ate a banana and threw away the peel in the upstairs bathroom. Probably a week ago, because that’s when I left. It was a gnat smorgasbord! I have never seen that many gnats in a bathroom before, but then, I’m not in Maui. 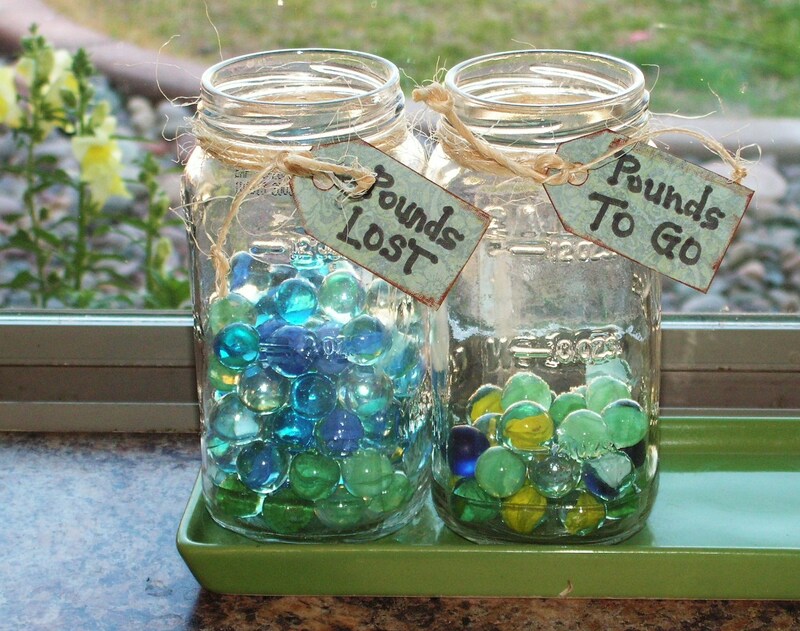 Pinterest to the rescue again. Vinegar, dish soap and a bit of water in a little bowl collects gnats like flies to fly paper. It’s an amazing concoction that worked wonders right before my bloodshot eyes. I also hung up a curly fly strip IN my kitchen to aid in the death of the irritating little bugs. That was a first! Three hours later we are almost a gnat free zone again. I did wipe up the bird poop, but haven’t made it to cleaning the window yet. There’s only so much excitement I can handle on my first day home.